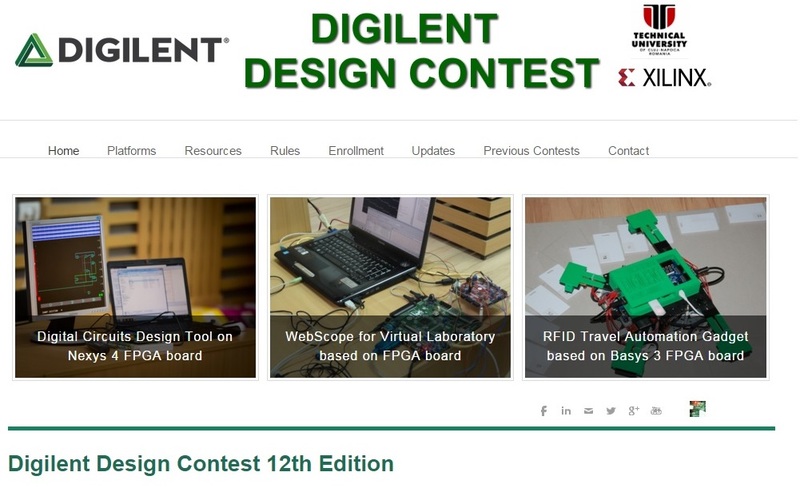 The twelfth annual Digilent Design Contest Europe is now live! 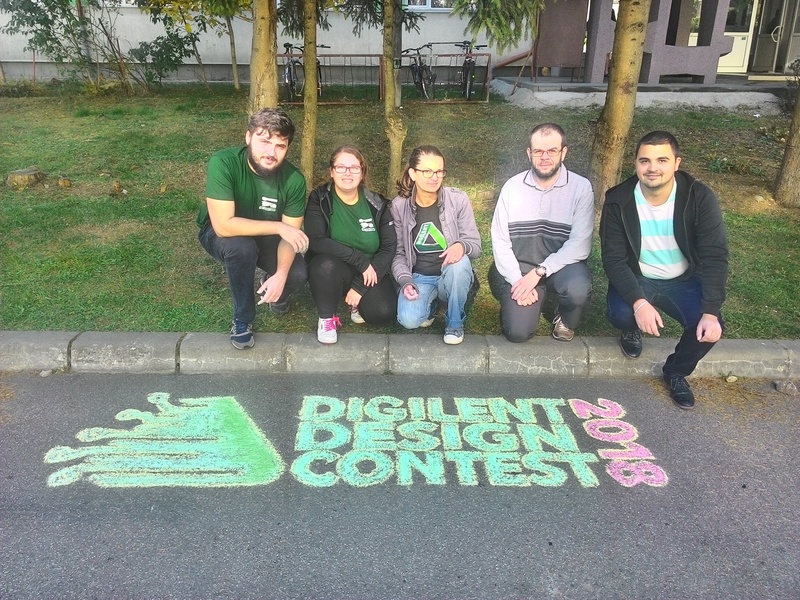 The contest is organized by Digilent in partnership with Xilinx and Technical University in Cluj-Napoca (Romania). 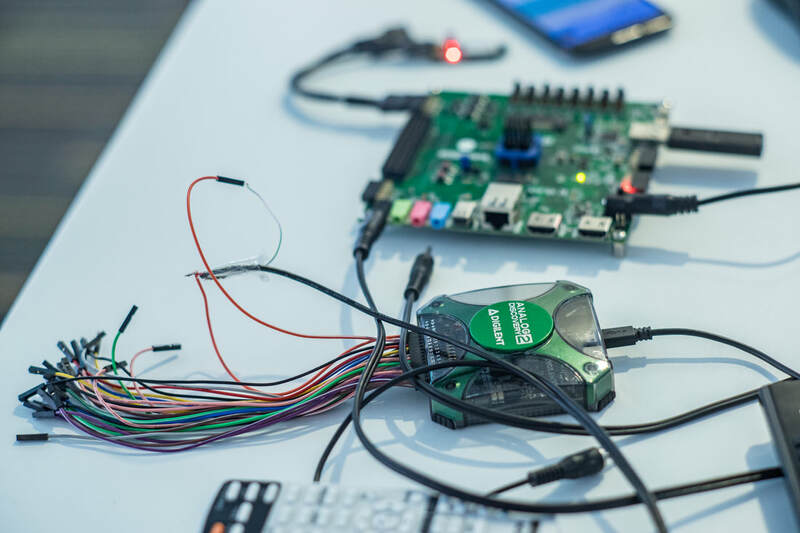 The Digilent Design Contest provides an opportunity for students from Europe to use the latest technology in electronics and digital design. 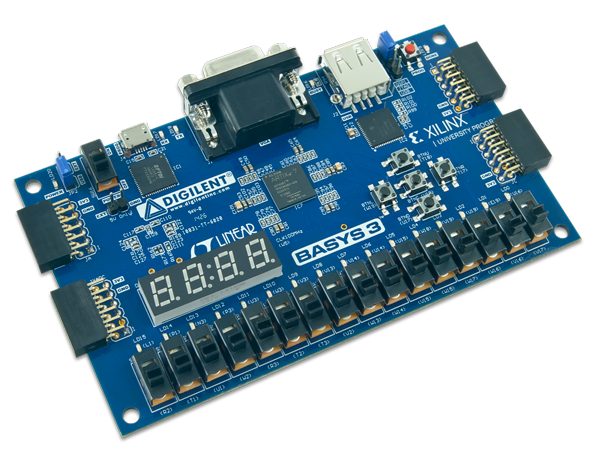 The following Digilent boards are free for participants: the Basys 3, Nexys 4 DDR, and ZYBO, as well as Pmods and accessories. It’s the ideal place for students to be able to indulge their imaginations and to develop challenging projects. These projects are then shared with the community and then defended live in front of a jury comprised of industry and academic representatives. The Basys 3! One of the products available for use in the Digilent Design Contest. Enrollment opened on November 1. The final phase will take place in mid-May 2016 in Cluj-Napoca, Romania, the beautiful city in the heart of Transylvania. As in years past, we expect students from Hungary, Serbia, Poland, France, Italy, Czech Republic, Romania, Greece, Turkey, and other European countries. They’ll travel to Cluj to share their innovative projects. Themes range from robots, image processing, home and environmental monitoring, audio, and gesture detectionto gadgets, copters, and more. Check out previous contest entries at http://www.digilentdesigncontest.com/previous-contests.html or take a look at some of the blog posts about the past Digilent contests and entries at https://blog.digilentinc.com/index.php/category/events/digilent-design-contests. Registration is open until December 31. To enroll, please visit this site. We’re excited to see your projects this year and meet you in Cluj!